So it is time for music! Sorry about the light posting in the latter part of this week, as I have been in the middle of a move. Hopefully things are back to normal next week! For now, though, let’s listen to some hip tunes and stuff. 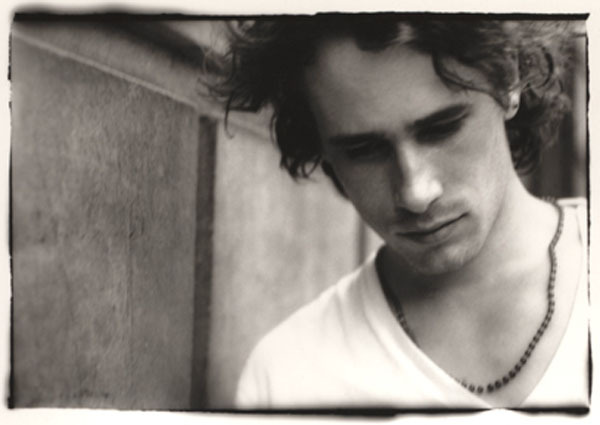 Jeff Buckley is one of the artists I hold most dear, and having made a foray into recording last week myself, I have been drawing a lot of inspiration from him. It still kills me that he left us so soon. So this week, let’s start with a couple songs from the only record he ever released while he was alive, Grace, “Lover You Should Have Come Over” and “Lilac Wine.” I don’t know why, but those two are hitting me right now. So we listen to Jeff, hit shuffle on the iTunes machine, see where we end up ten songs later, etc., etc. More videos after the jump!